It’s tough to be a toddler. 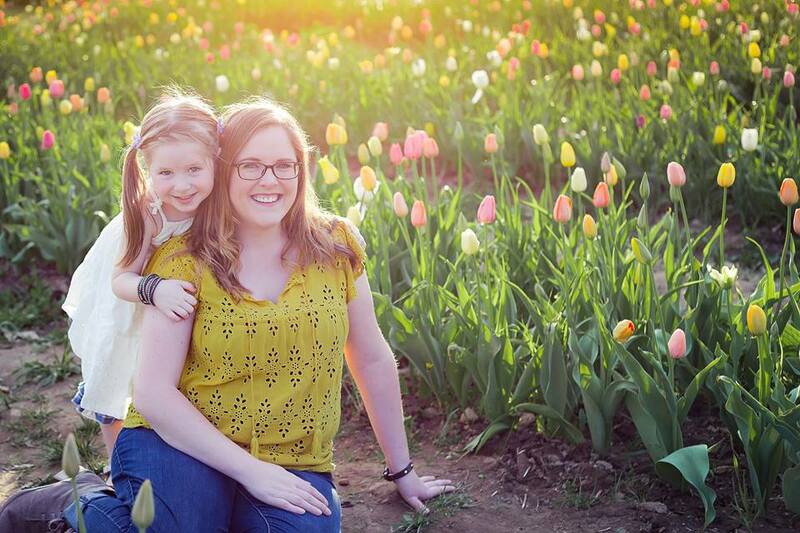 As a mom of a toddler I feel terrible about how totally clueless I am. Just this morning, Avery asked for cereal with milk. So I made her cereal with milk. I should be able to read her mind. I should have known she wanted the pink bowl and the Frozen spoon. I mean, what the heck was I thinking giving her a teal bowl with an Elmo spoon? And then, after we finally got the bowl/spoon situation worked out about 2 minutes later, the cereal was SOGGY and the milk was OLD! And what was I thinking, dumping it down the sink and giving her new cereal? What I SHOULD have done was used sorcery to make the cereal “unsoggy” It was probably her worst breakfast experience EVER! And don’t get her started on the time I put a red and blue bath fizz in the tub to make purple (as she had requested) but was unable to magically remove the blue to make it red again. 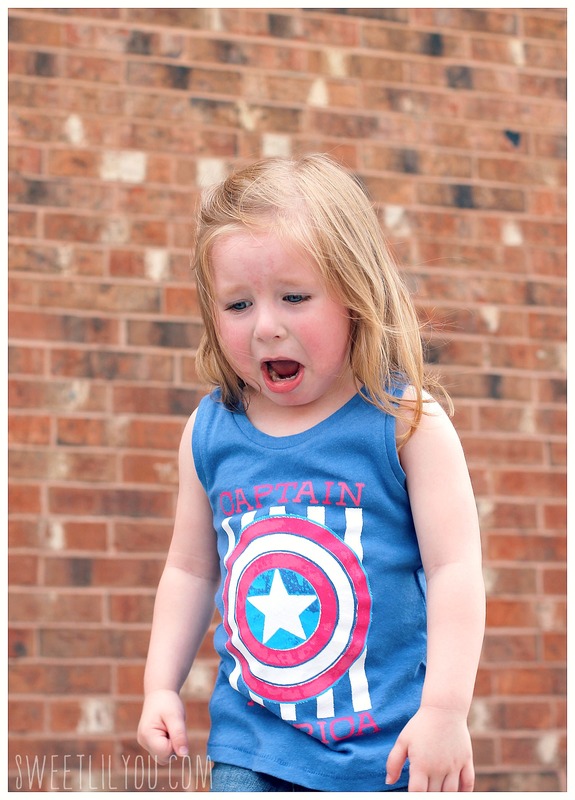 It is TOUGH to be a toddler when your parents just don’t get it! I admit. I do not get it. Like, ever. Often, I feel like Avery and I are speaking totally different languages. The end result of these misunderstandings is often a meltdown of epic proportions. Part of the issue is that Avery is still learning how to express her feelings. See what I’m up against?? 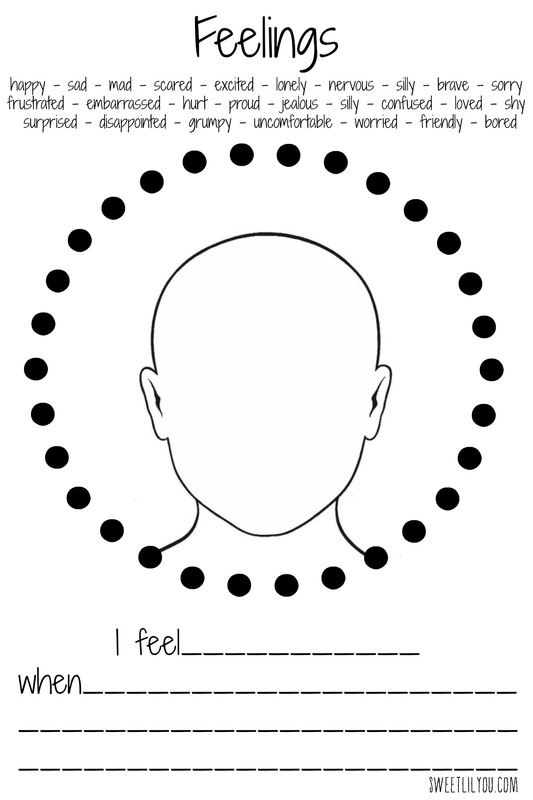 We also do a lot of emotions role play. 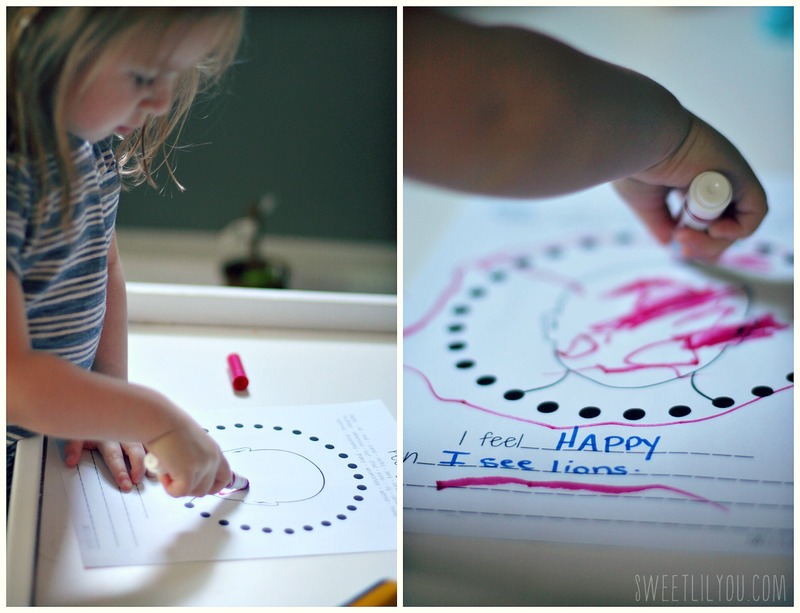 I ask her to show me what it looks like when she is happy, angry, sad, scared, etc. She acts it out and will tell me how those emotions make her feel. “When I’m scared I want to go hide!” or “When I am happy I want to jump and dance!” It has been working, and I’m having an easier time understanding her. 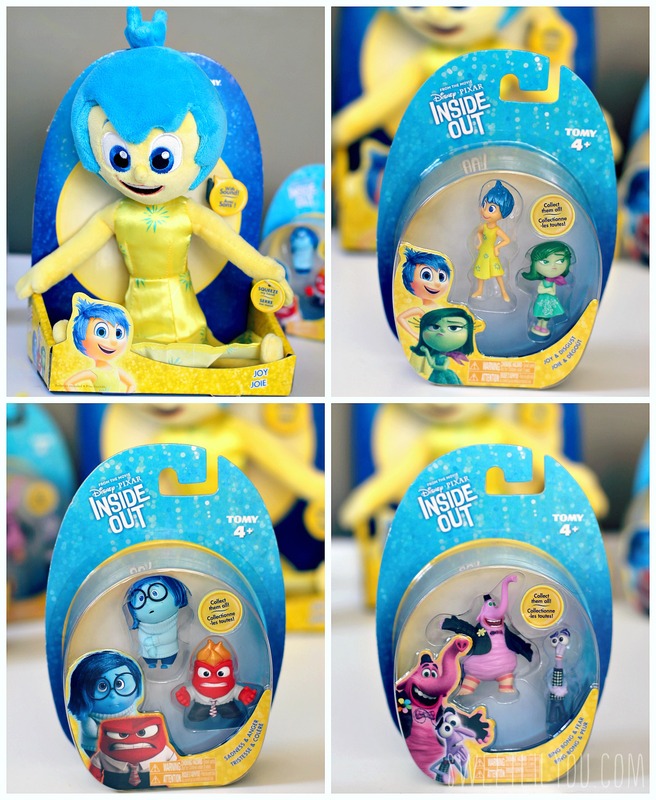 When I saw a preview for Disney’s Inside Out I knew it would be a great movie for us to see as a family. I thought the characters would help Avery to get an even better understanding of her emotions. 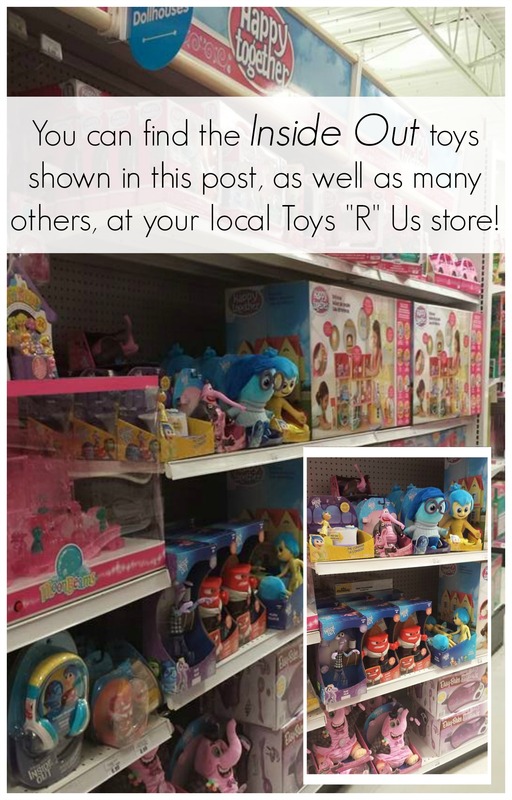 While shopping at Toys “R” Us we spotted the Inside Out toys! 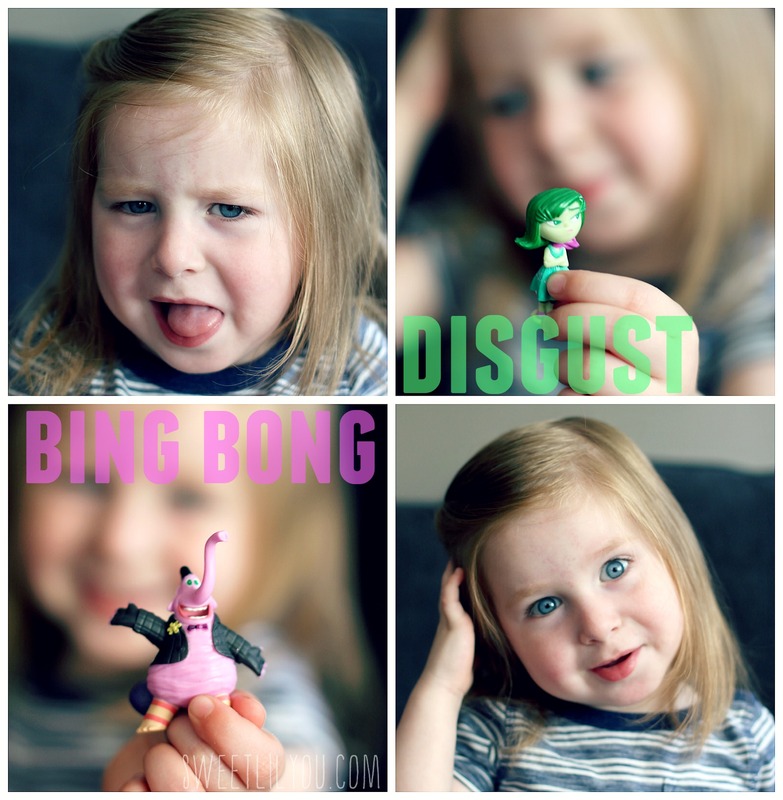 I picked up a few of the Mini Figures to use to help act out different emotions, as well as a talking Joy plush because I loved the phrases, and thought they would be great for Avery to hear, and repeat. Joy says things like ” Be positive!” “Another perfect day!” and “Come on, group hug!” and she is super adorable! Our Toys “R” Us had so many cool Inside Out toys that it was hard to choose, but we’ll probably go back for more after we see the movie. By that time, I’ll have built up my “R”Us Rewards points and I will have a nice reward to use! I love that Toys “R” Us has this program to reward customers for their purchases! She spent the whole day playing with the figures and did a great job understanding their personalities! 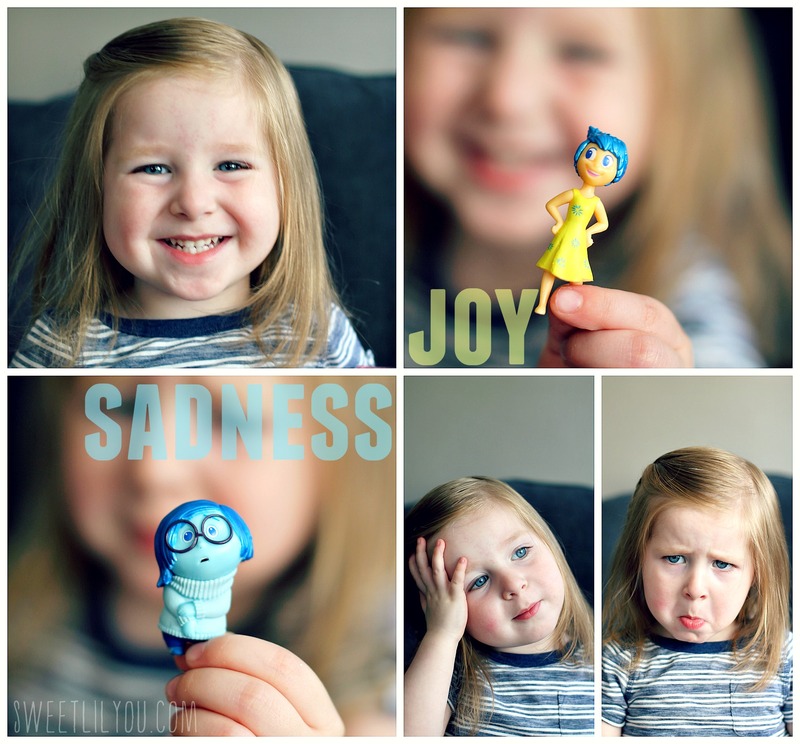 I’m so glad that Avery is starting to understand her feelings and how to express them, and I can’t wait to take her to see Inside Out in the theater! 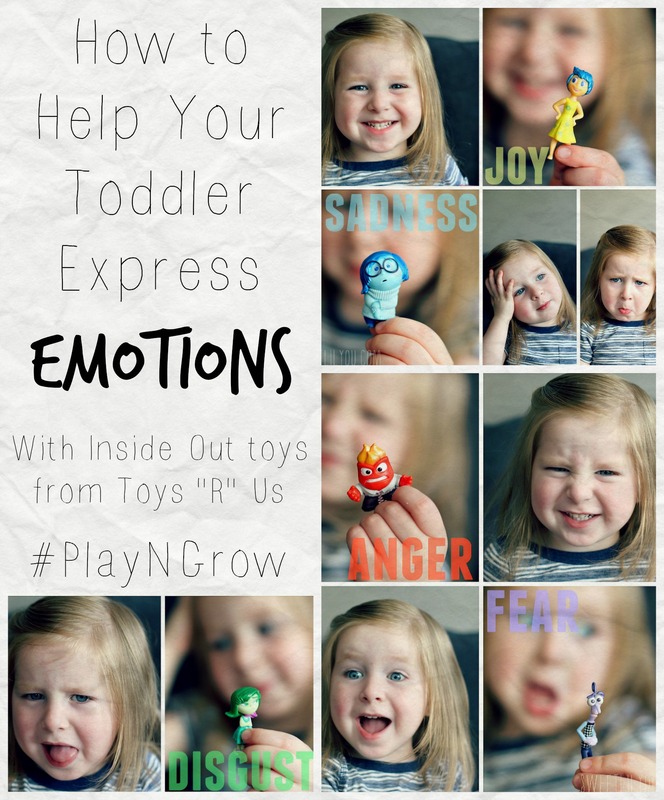 So, how do you help your children understand and express their emotions? 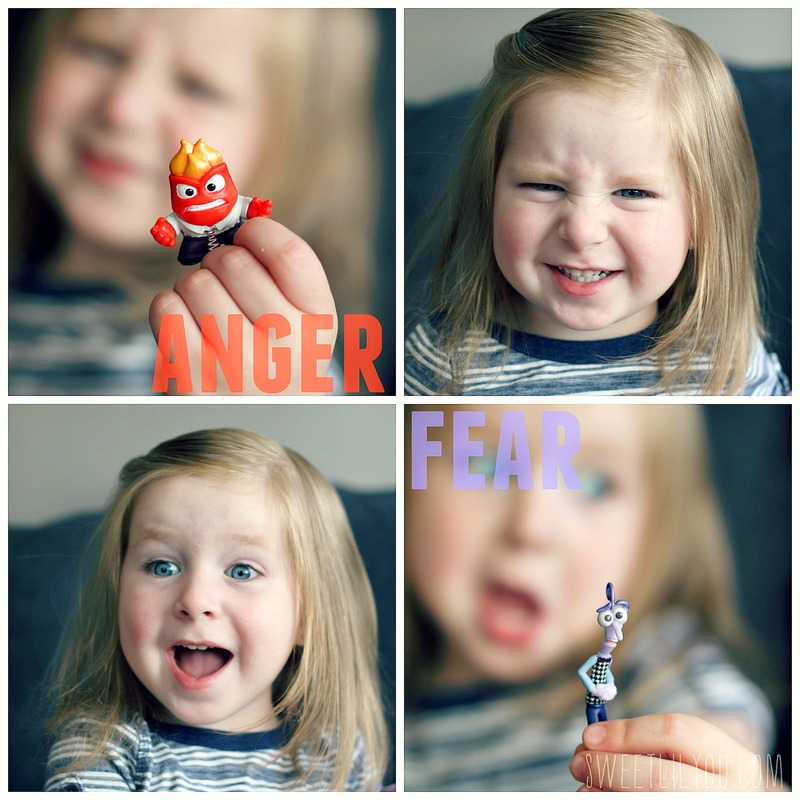 This entry was posted in Disney, emotions, Uncategorized and tagged disney, emotions, Inside Out, toddlers, toys.